The limited edition Razer Phone 2018 Gold Edition is now available locally. Launched in conjunction with the recent Chinese New Year celebration, it’s actually priced pretty alright for a special edition device. 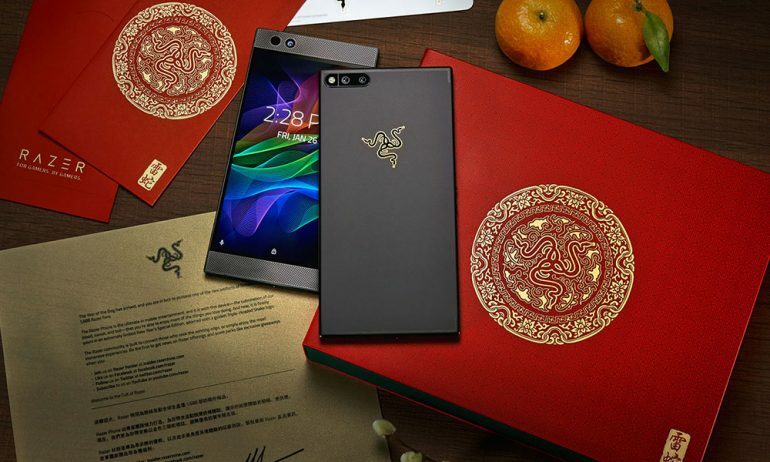 Of course, the limited edition Razer Phone is not officially brought into Malaysia. Much like the standard variant, this is an imported set brought in by a couple of retailers – G Store and DT Online. 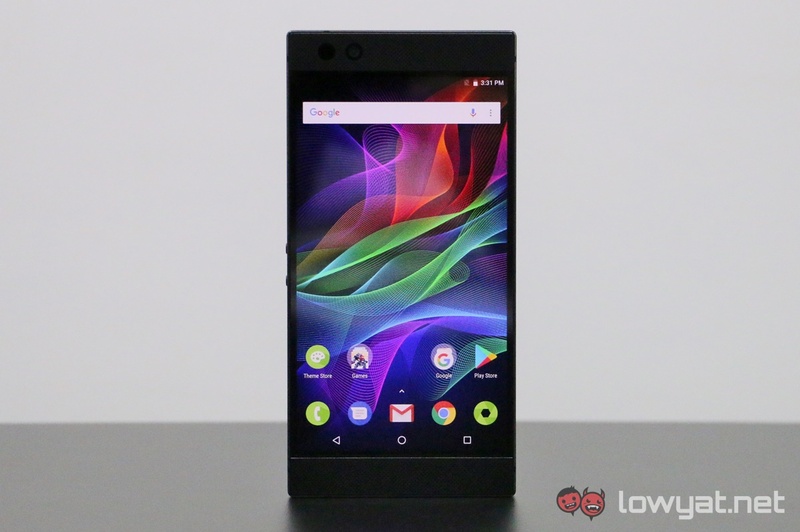 Out of the two retailers, DT Online’s listing is more affordable by a slight margin – it is offering the limited edition Razer Phone for RM2,988. G Store, on the other hand, is listing the device for slightly more at RM2,999. Aside from the gold Razer logo on the back of the device, this particular variant of the Razer Phone isn’t all that different from the standard one. It still comes with a 5.7-inch 1440p IGZO 120Hz display, a Qualcomm Snapdragon 835 chipset paired with 8GB of RAM, 64GB of expandable storage, 12MP + 12MP dual rear cameras, and a 4,000mAh battery. While it’s still pretty costly for a smartphone with last year’s Snapdragon 835 chipset, the Razer Phone Gold Edition definitely still has its appeals – especially to mobile gamers. To learn more about the device, check out our hands on.